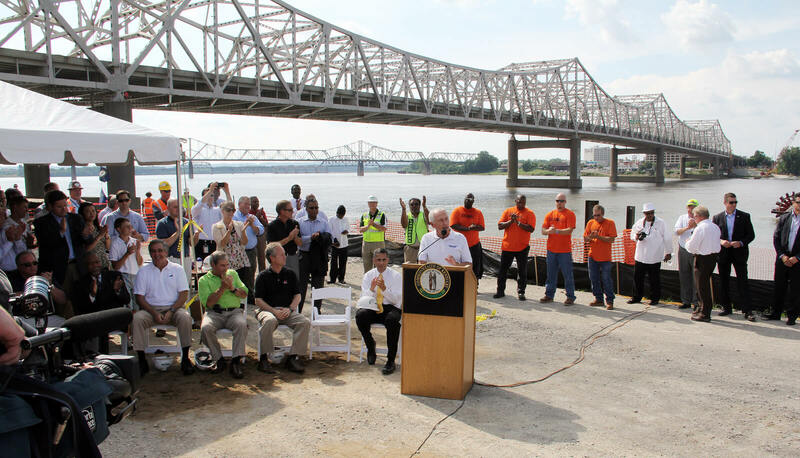 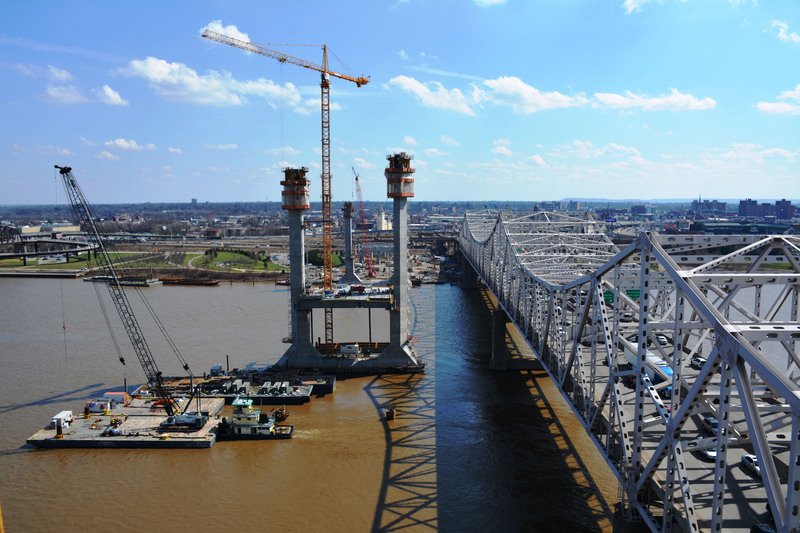 After more than 40 years of talking, the Ohio River Bridges Project is a reality, building a new future for Louisville and Southern Indiana. 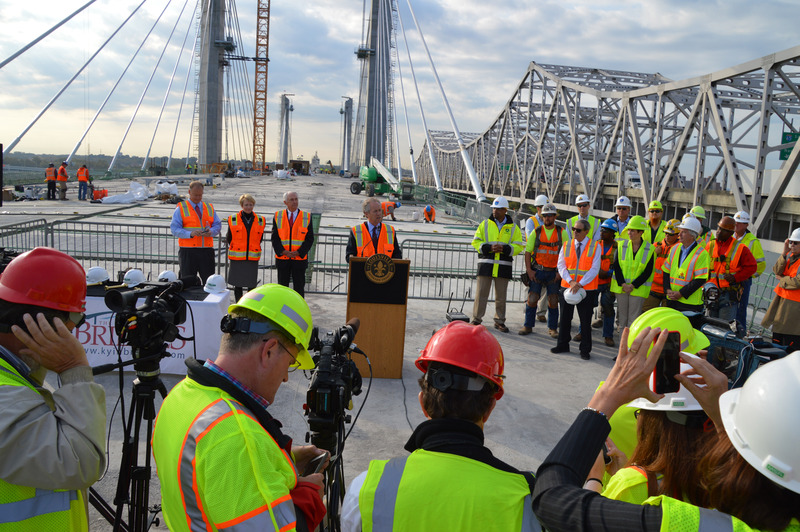 With two new bridges, an improved Kennedy Bridge and new interstate connections, we are uniting a region of more than 1.3 million people like never before. 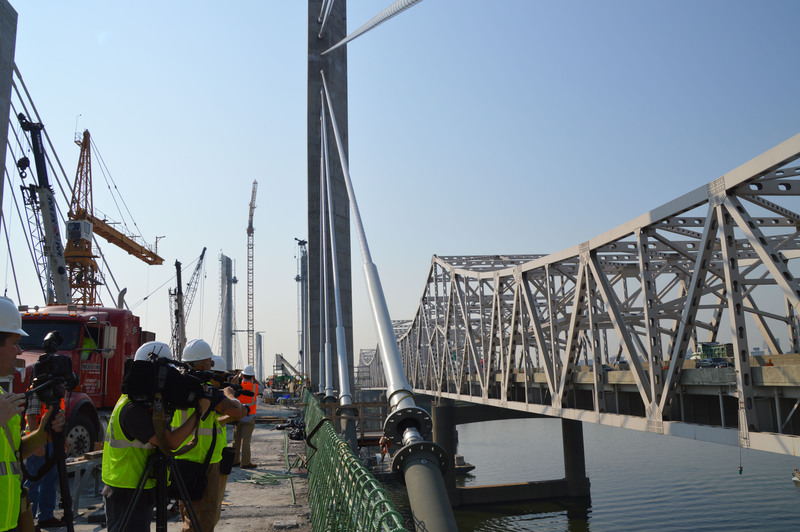 on a daily basis and Downtown Louisville and Jeffersonville remained open for business. 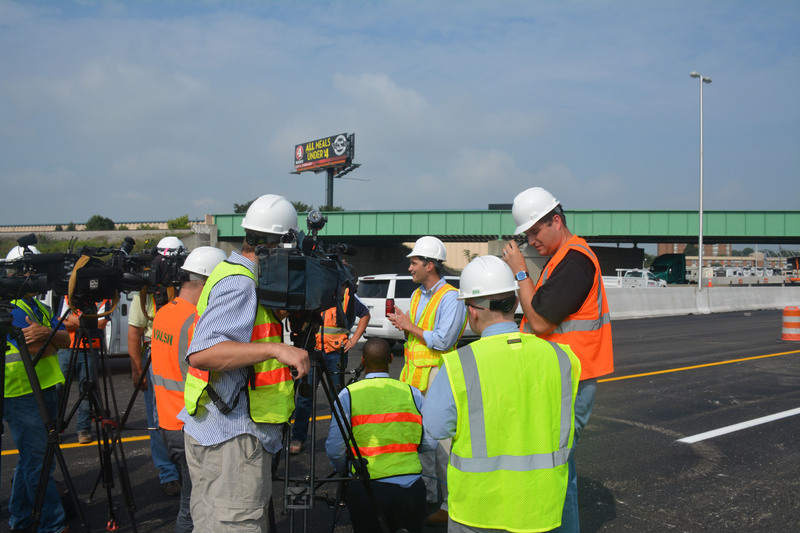 We not only kept leaders, businesses and drivers informed about traffic changes and progress; we celebrated successes in a big way. 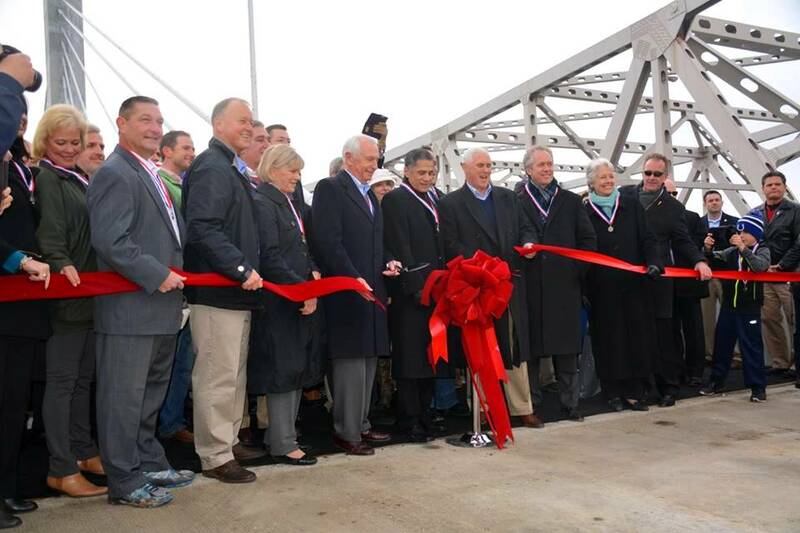 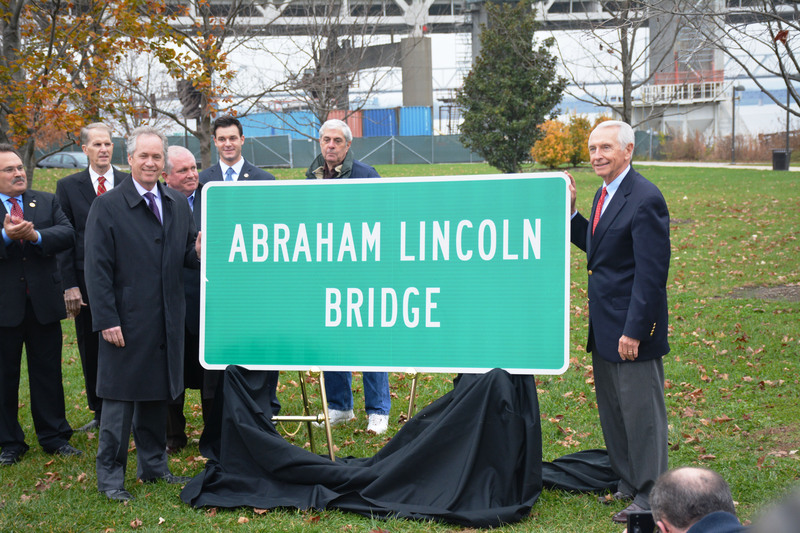 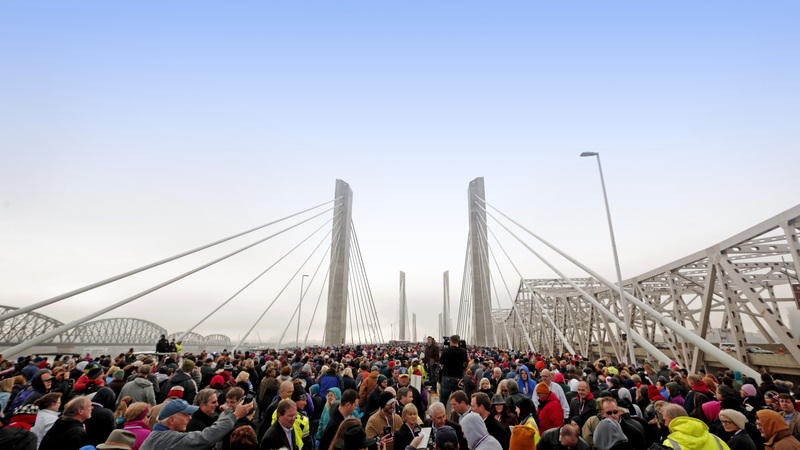 On a cold morning in December 2015, an estimated 50,000 people joined together to walk the Abraham Lincoln Bridge on its completion. 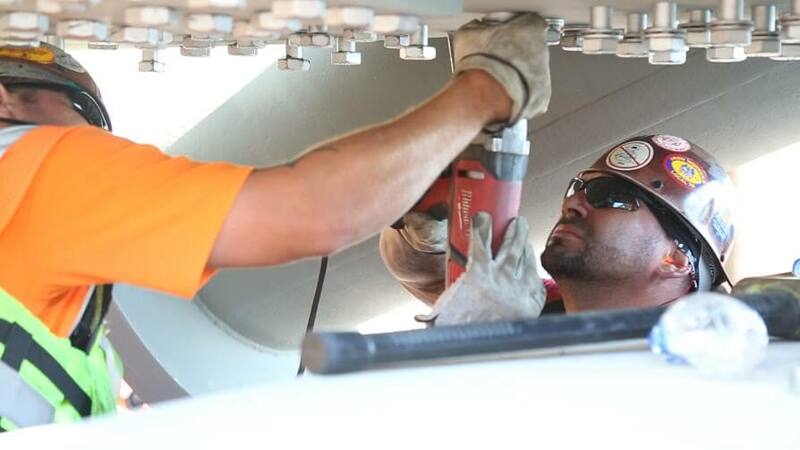 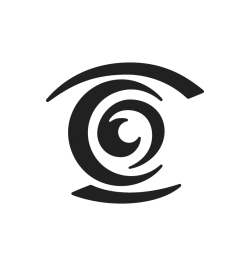 C2’s role: Strategic planning, media relations, public involvement, event planning.